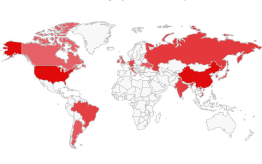 The Attack Map shows the geographical location of bruteforce attacks against our SSH sensors. 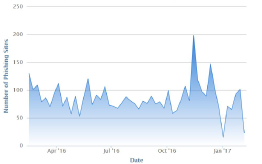 The Malware Statistic shows the malware families with whom Swiss internet users are infected most. 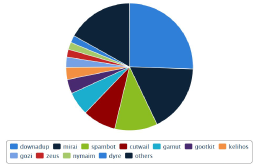 The Phishing Statistic shows the number of unique phishing sites per day. 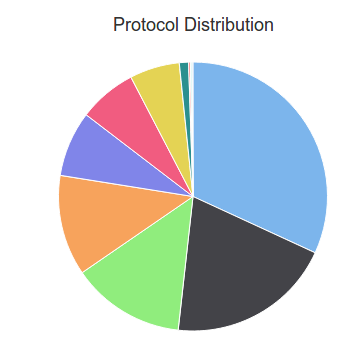 The Vulnerable Systems shows the number of potentially vulnerable systems by protocol. 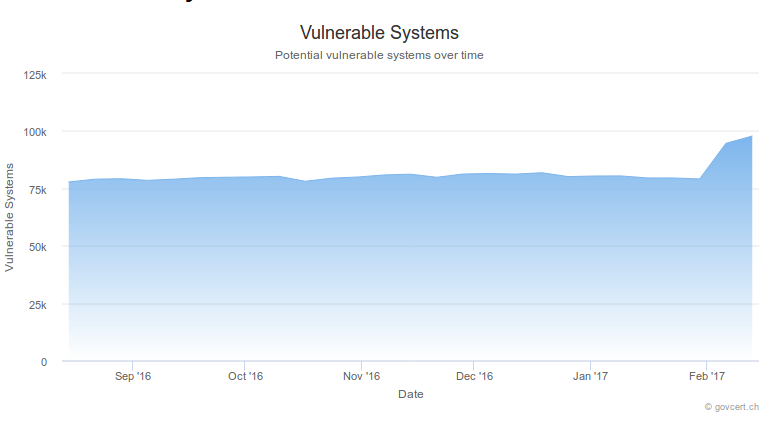 The Vulnerable Systems Timeline shows the number of potentially vulnerable systems in Switzerland over time. 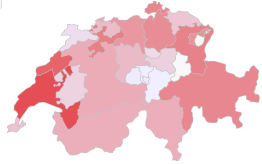 The Bot Map shows the gegraphical location of infected computers in Switzerland.